You usually hire skilled forklift operators to step into your open positions. But if you’re like most workplaces, you occasionally hire and train operators who show high potential but have little or no forklift training of any kind. As you train these operators in-house, are you using the very best resources available? Are your training texts and media presentations state-of-the-art? And do your testing methods accurately evaluate worker competence and readiness? Take a closer look. 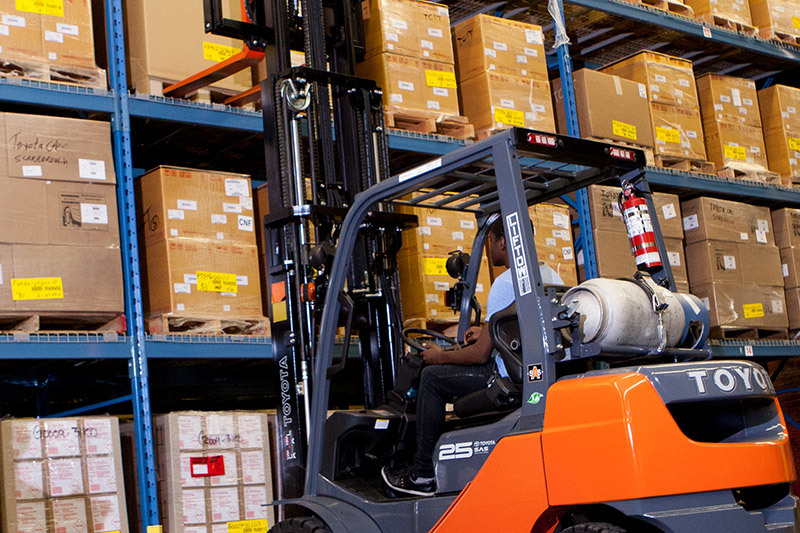 Experienced forklift operators are generally safer and more reliable behind the controls. But while experience brings advantages, these operators may take certain safety rules for granted or they may cut corners or take risks that newer operators are more likely to avoid. Keep your advanced forklift operators safe and competent by providing regular refresher courses and recertification opportunities. And of course, make sure your trainers and instructors know how to communicate their knowledge to those under their guidance. While safe practices and safe workplaces start with safe operators, never underestimate the importance of reliable equipment. The safest forklifts, overhead cranes, storage units, and other equipment offer the best of two things: modernization and maintenance. Make sure your forklifts provide adequate safety restraints, signaling and traffic control features. And make sure both your owned and rented trucks are maintained on a regular schedule so any safety issues can be caught and corrected before they create serious problems. For more on how to keep your operators safe, your training and certifications up to date, and your equipment in excellent repair, contact the materials handling experts at Liftow.